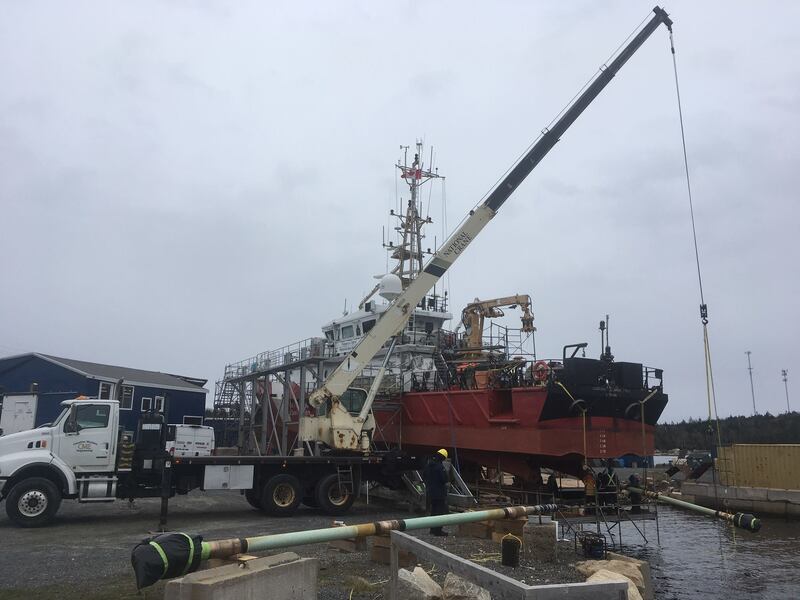 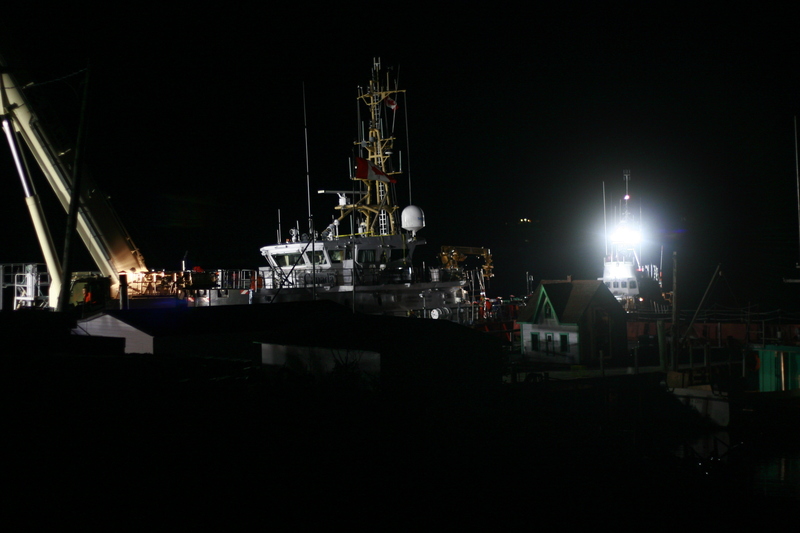 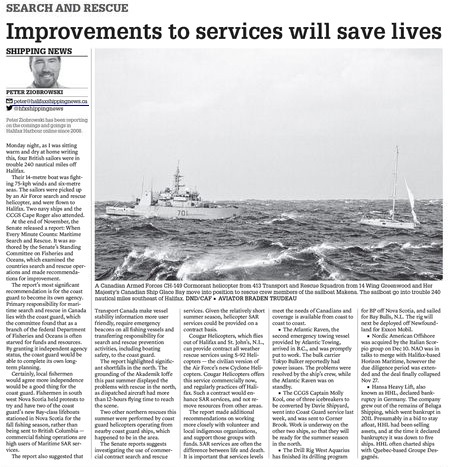 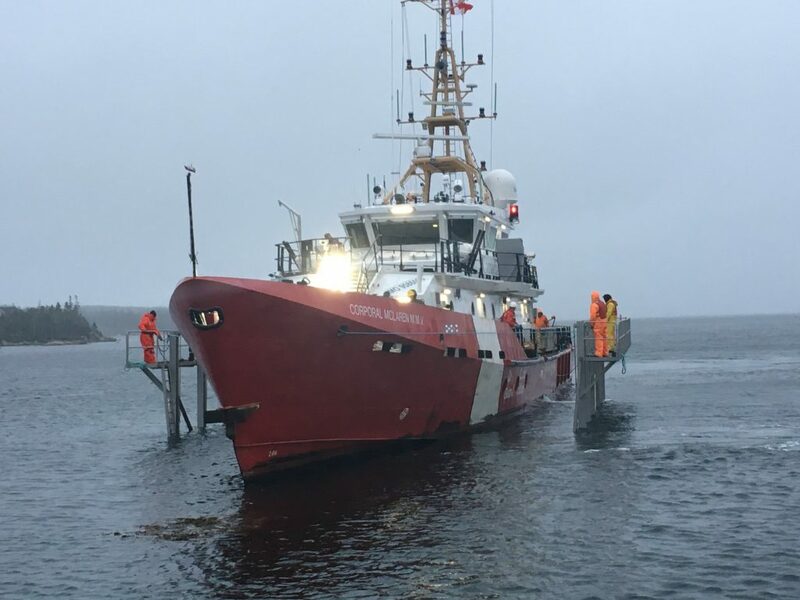 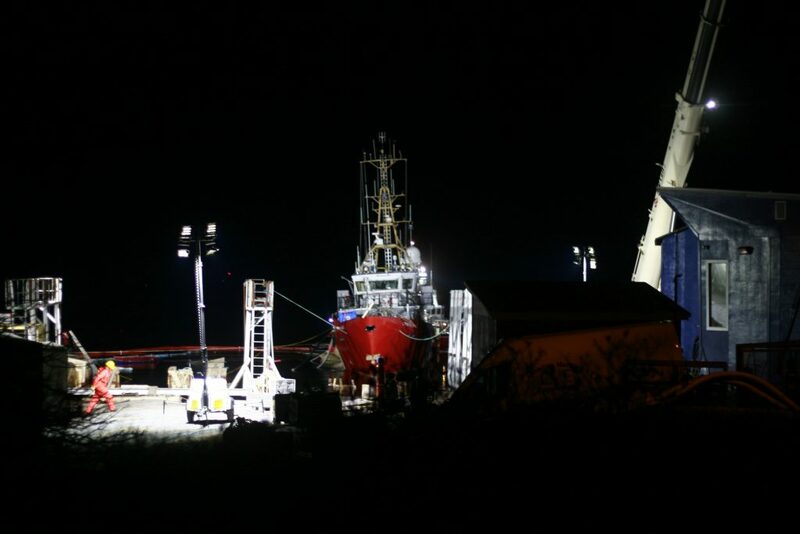 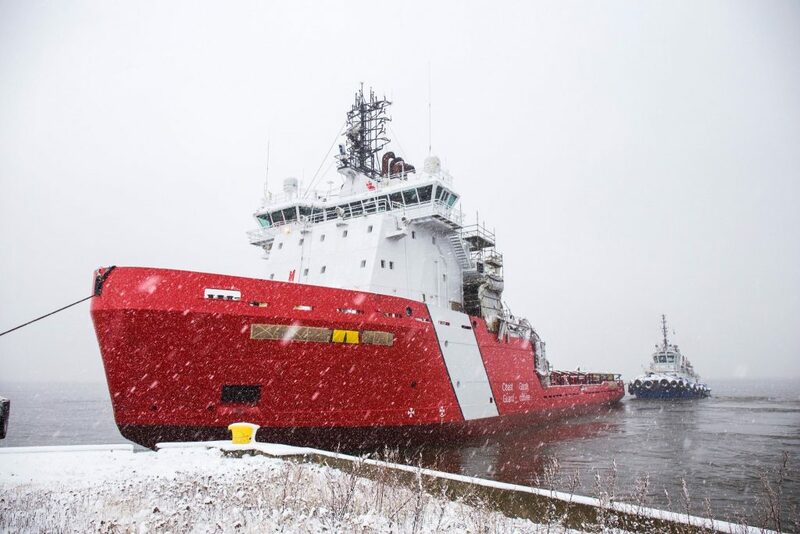 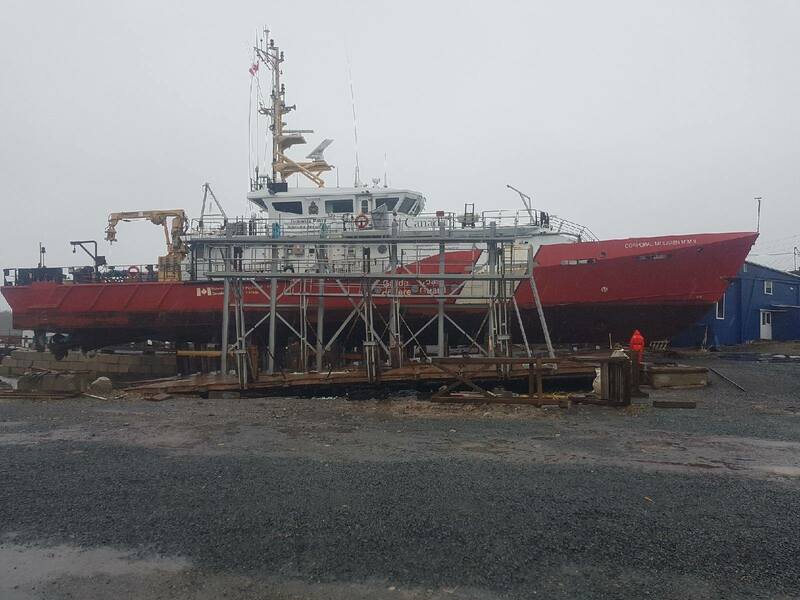 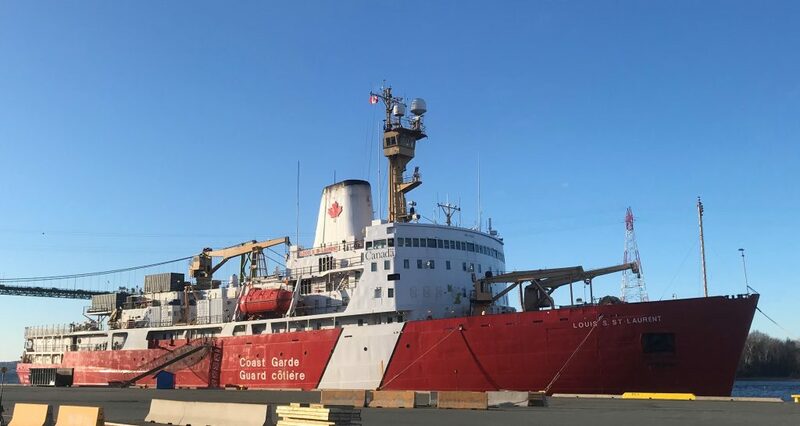 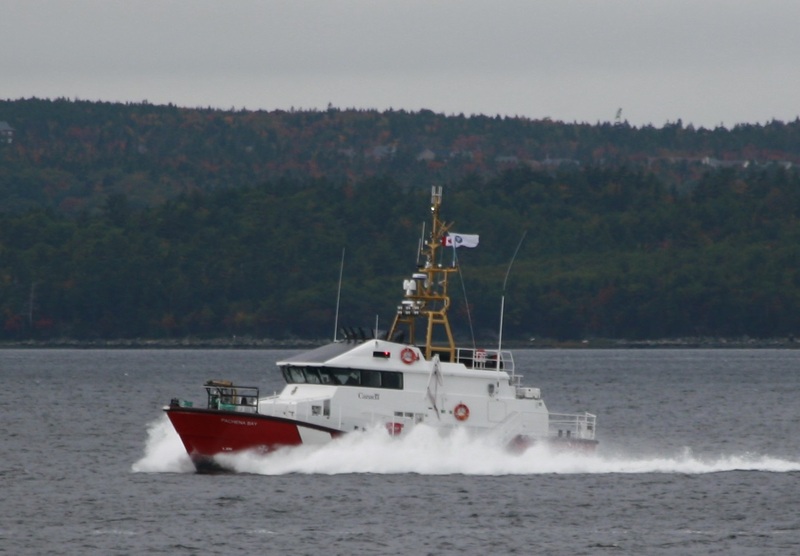 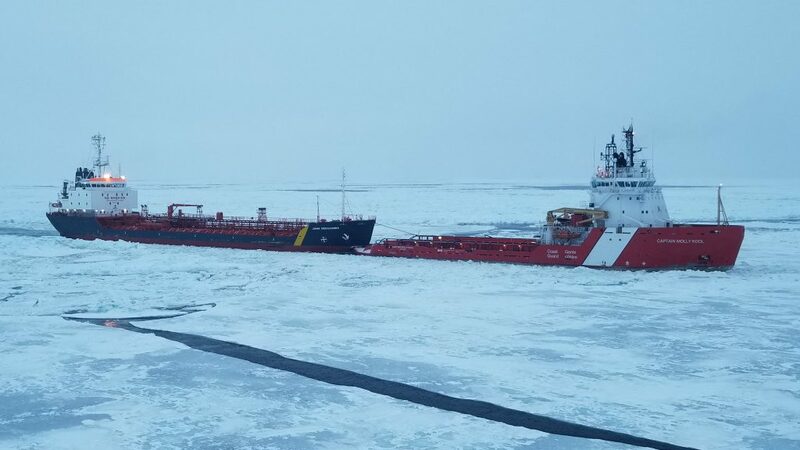 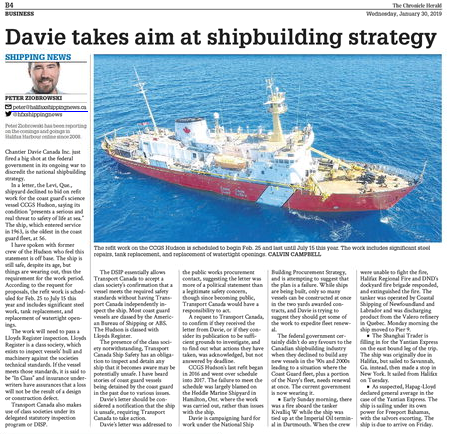 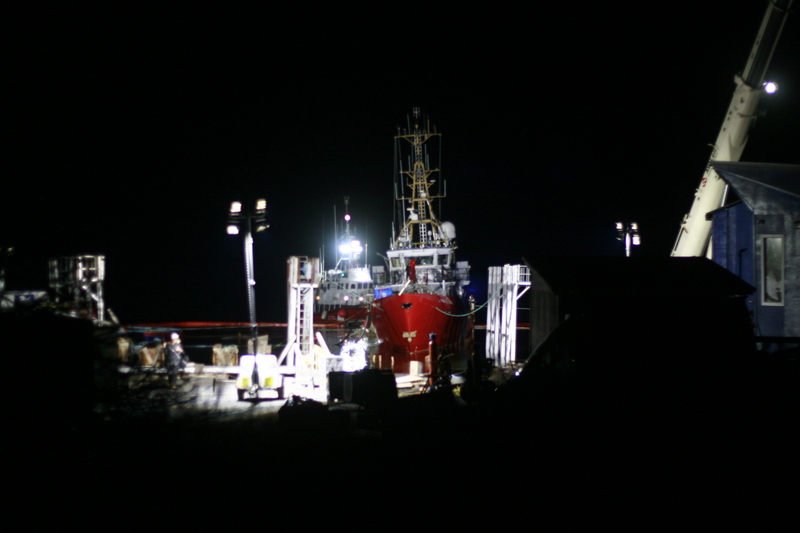 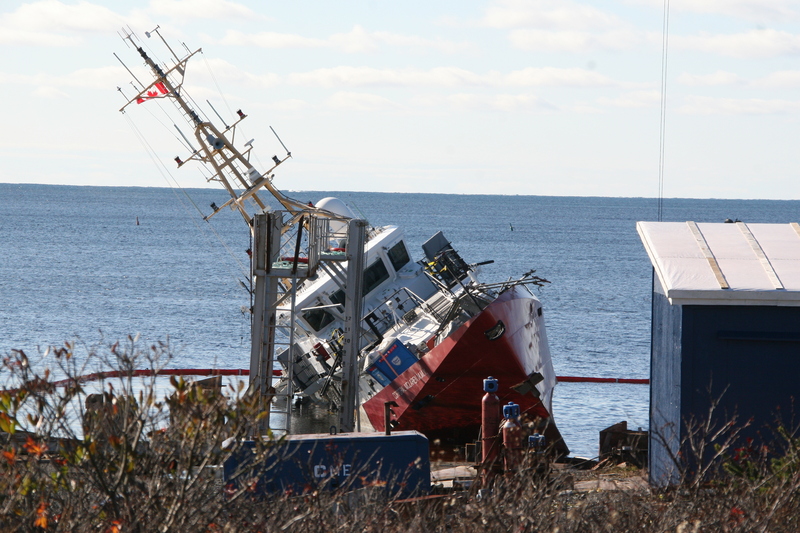 the ex CCGS Matthew was sold in October, and finally had its registry updated Feb 6. 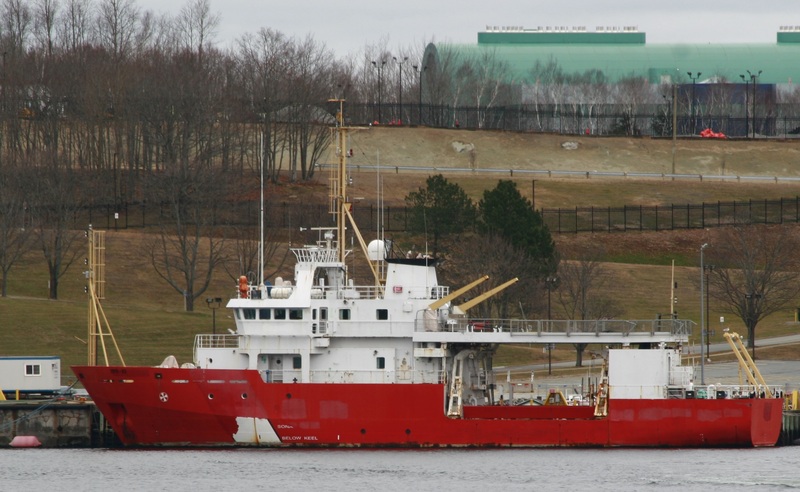 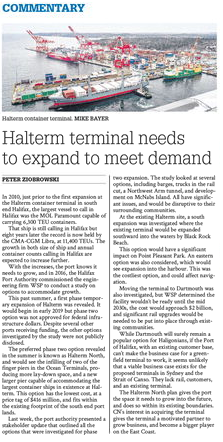 The ship is now Known as the Miss M J, and is owned by a numbered company in Goose Bay, Labrador Newfoundland. 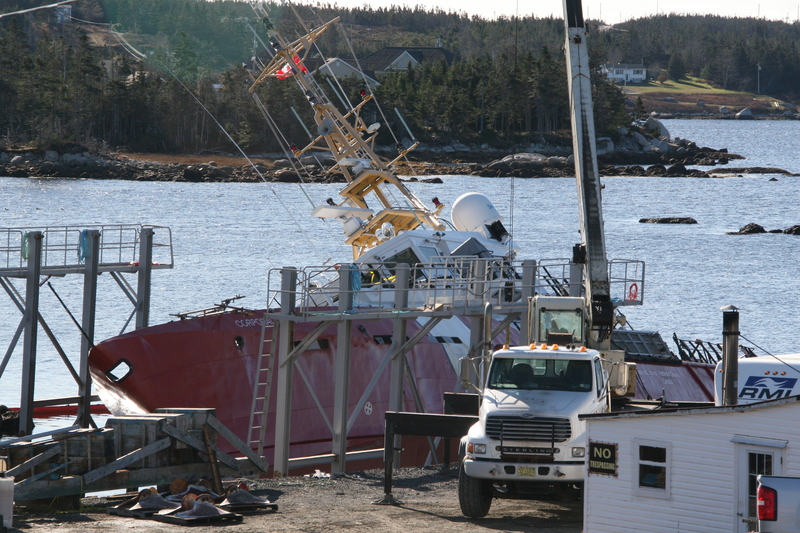 Per the terms of Sale, the Buyer has 10 (from Feb 6) days to remove the ship from BIO. 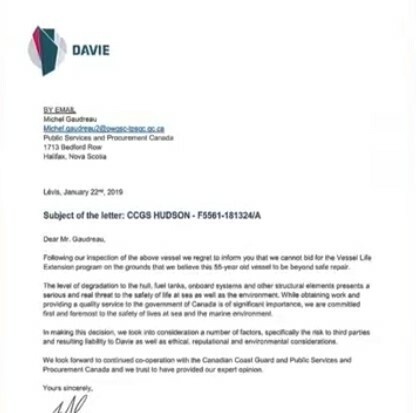 Said numbered company looks to own the Hotel North One, in Goose Bay, which is the registered address of the company. 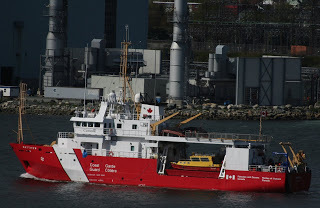 This entry was posted in CCGS on February 12, 2019 by Peter.